A spacious one bedroom apartment within this fantastic hallmark Berkeley Homes scheme. Located on the south side of Tower Bridge, this development is enviable situated a short walk from the vast array of trendy cafes, restaurants and bars located in Shad Thames, Bermondsey Street, London Bridge and Borough market. 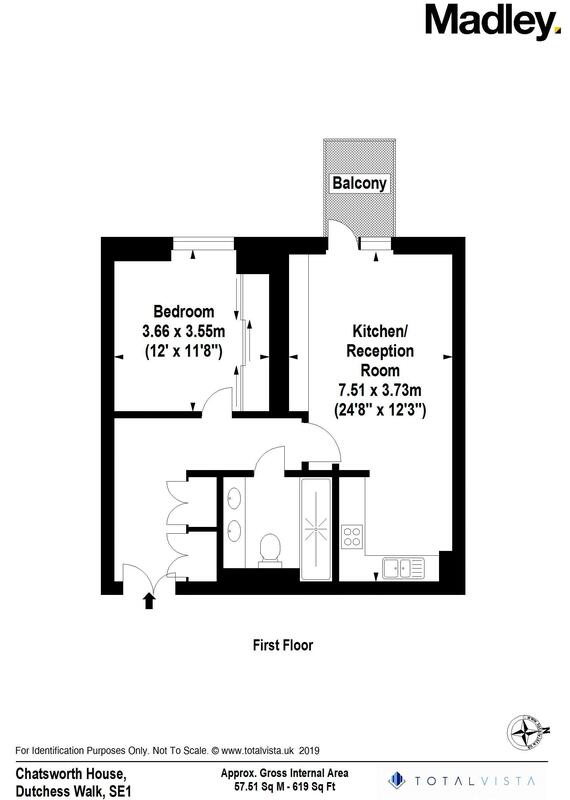 You have fantastic transport links with London Bridge, Tower Hill and Tower Gateway stations all within a short walk. The development itself epitomises luxury with a stunning specification throughout, complete with modern integrated smart appliances. The facilities at One Tower Bridge are unrivalled, with a resident's gym that has bespoke equipment tailor made for the development, as well as a luxury spa area that includes a swimming pool, sauna, jacuzzi and steam room. Other benefits you can expect to enjoy include a 24 hour Harrod's concierge, business lounge and a golf and pidgeon clay simulator. Access to a vast array of trendy cafes, restaurants and bars in hotspots such as Shad Thames, Bermondsey Street and London Bridge.